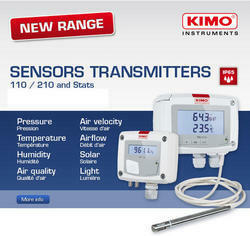 We are a famed enterprise that is actively committed towards manufacturing, trading and supplying premium quality assortment of Kirloskar Micro Fine Filter at reasonable rates. 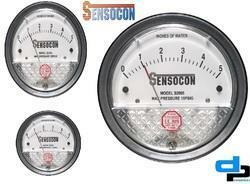 We are one step ahead of our competitors in supplying a wide range of Low-Cost Sensocon Differential Pressure Gauge. These premium quality products are manufactured using the high-grade raw material, which is obtained from the most authentic and leading vendor in the market. 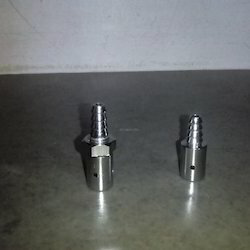 Skilled professionals are hired to provide proper guidelines to our staff to manufacture high quality range of these products. 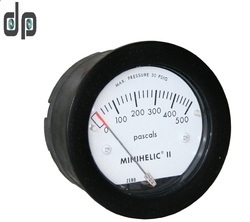 The product is used for various purposes in different industries like filter Status, Duct Static, Pressure Clean Room Pressure, Building Pressure,Fan and Blower Pressure. We are among the most trusted organization in the domain of providing Aluminium Ducting to the clients. 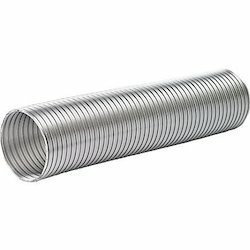 Appreciated by the clients for their excellent quality and immaculate finish, these ducting are able to display superlative performance for long period of time. Basically, high grade aluminium procured from our reliable vendors has been used for the fabrication of these aluminium ductings. 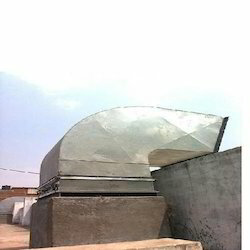 In addition to this, these aluminum ducting are available at cost effective prices. 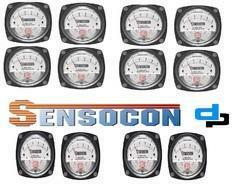 Looking for Sensocon Dwyer S2000 Differential Pressure Gauge ?